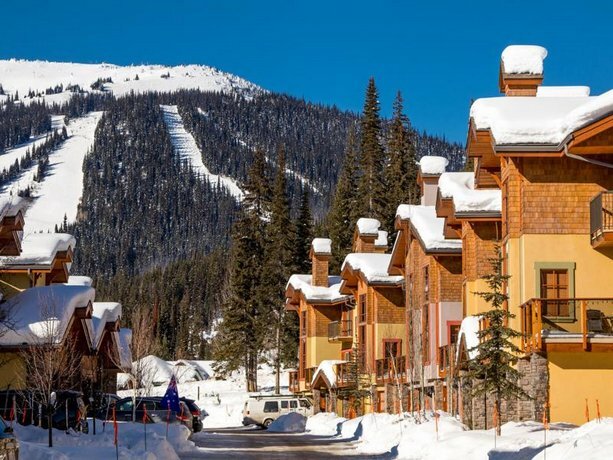 These townhouse rentals are situated within a 5-minute walk of the Morrisey Express chair lift and the Sun Peaks Golf Course. 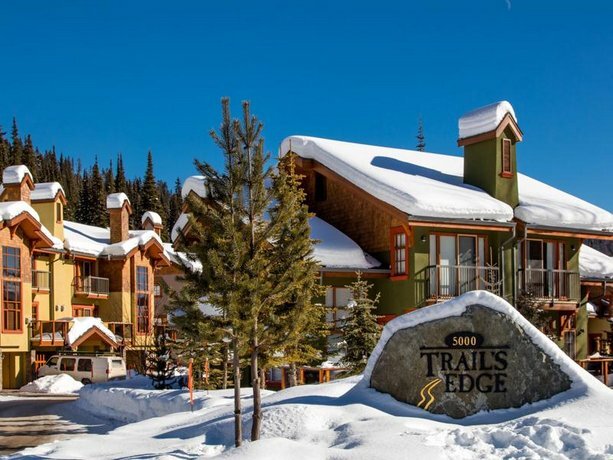 Given the location, it is possible for guests to ski in to these townhouses. 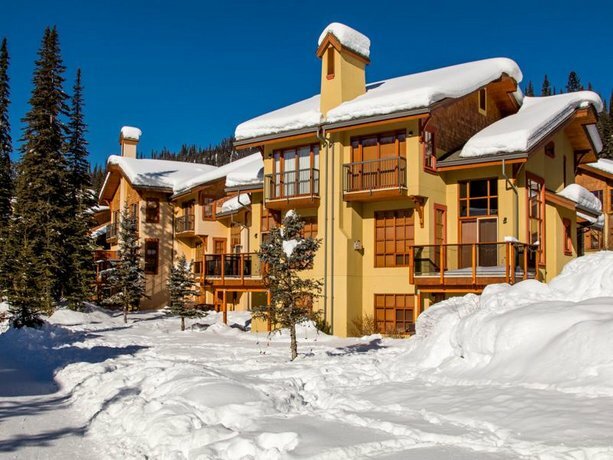 Offering full kitchens, private hot tubs and in-unit laundry, this property is well suited for guests who prefer self-catering accommodations. 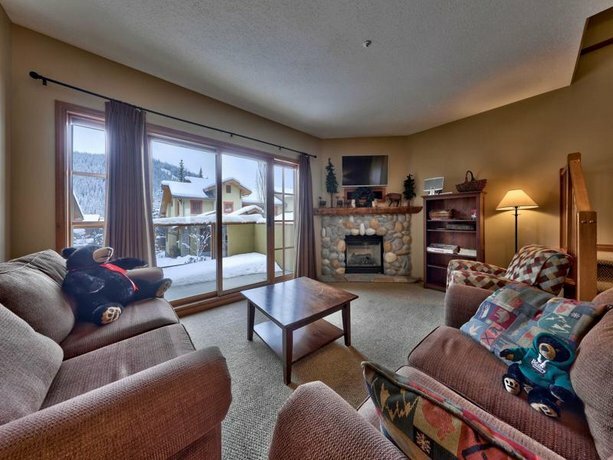 All townhouses are smoke free and each townhouse includes free Wi-Fi, a full kitchen, a breakfast bar and a dining room, a fireplace, a washer and dryer, a separate living room with a TV and DVD player, a TV in each bedroom, and a private deck and a hot tub. 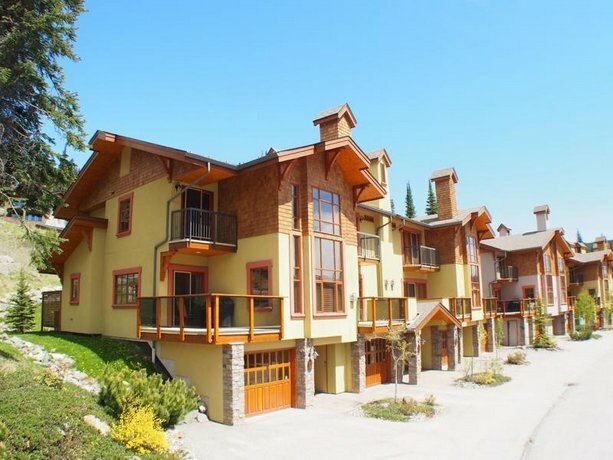 Two- to four-bedroom townhouses are available and each unit has a minimum of 2.5 bathrooms. Accessible units are not available. Free private parking in an attached garage is available and dogs are permitted for an additional fee of $15 per dog, per night (maximum of two dogs per unit). This is a self-catering property and therefore does not have on-site dining or on-site recreational facilities, like a fitness centre or pool area. Verified by a front desk agent on December 31, 2013: Accessible room availability. Among hotel review sites, there were very few recent reviews available for this analysis. 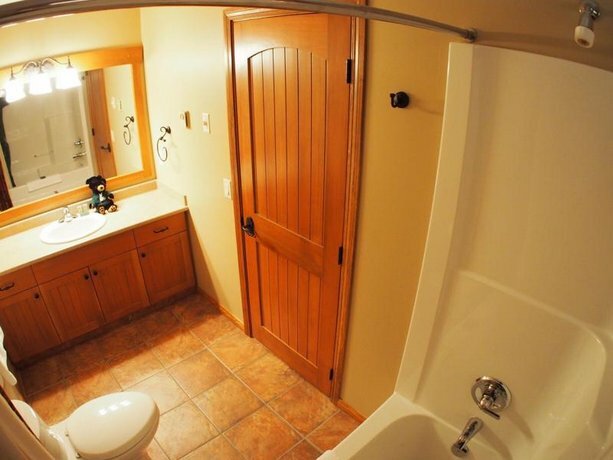 However, several guests agreed that the townhouses were clean and comfortable, while a couple of reviewers added that the units were well equipped with supplies and spacious. 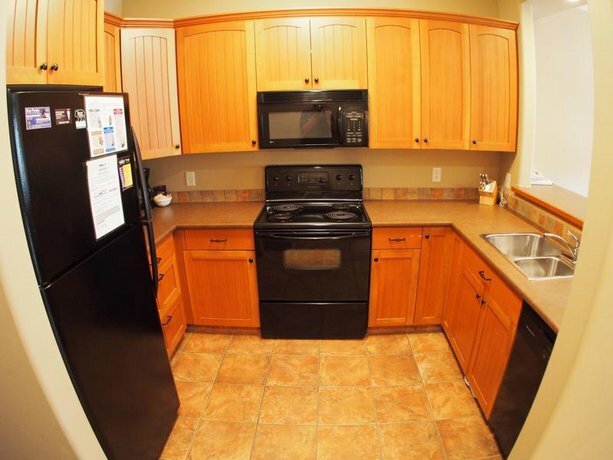 There were few reviews available for this property, at the time this editorial was written, and there were no concerns or complaints found among those guest reviews. However, travellers considering this property may want to note that there are no restaurants on site. 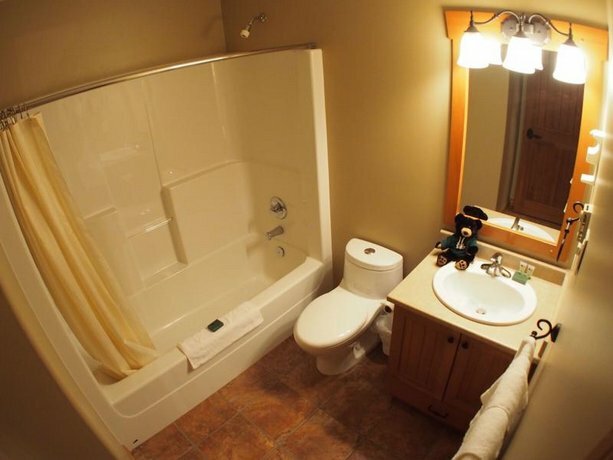 TripAdvisor.ca gave this vacation rental property an average score of 5 out of 5, from 7 reviews. The author called the property on December 31, 2013 to verify some information.